hidden gems offering you the finest in Fresh Lake Fish since 1900! 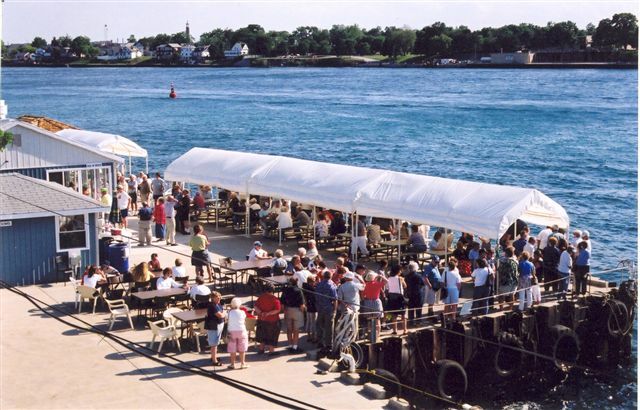 Nestled on the shores of the beautiful St. Clair River, in picturesque Point Edward, you will find one of South Western Ontarios hotspots, "Purdys Dockside Eatery". 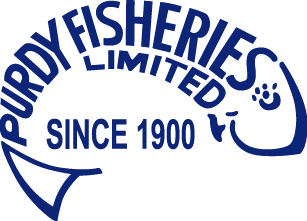 This unique, waterfront, fish & chip eatery is a division of Purdy Fisheries Limited. "Purdys Dockside Eatery" is a seasonal operation, commencing its season on the Victoria Day long weekend and continuing through to the Thanksgiving weekend. "Purdys Dockside Eatery" offers a take out style operation with dock side seating, with a "million dollar" view that is difficult to match. If you are lucky, you may even get to see the fishermen unload "the catch of the day". Dinners include, delicious fresh lake fish, battered with Grandma Purdys secret batter recipe, French Fries & Coleslaw, served with Purdys Homemade Tartar Sauce. Fridays & Saturdays  Noon - 8:00 p.m.
Wednesdays thru Saturdays  Noon - 8:00 p.m.
Fridays & Saturdays  Noon - 7:30 p.m.
For those of you that absolutely cannot wait until the May Long Weekend, for Purdy's delicious Fish and Chips, Purdy's offers take out dinners prepared in Purdy's Fish Market beginning early in the New Year. Please call 519-344-3732 for further information. "Purdys Dockside Eatery" offers Private Parties during our "down time" ( ex: Monday & Tuesday evenings). If you have a minimum of 20 people we will reserve our dock for your group and offer "All You Can Eat" Fish & Chips. For further details please contact (519) 344-3732.